It’s almost time. I feel it nearing. The time to unleash the dogs of war and head into the land of PvP, and to make those who have doubted me suffer. My Warlock nears 90, and though I have been a staunch mage fanboy. Today I flip the page, and grasp my inner darkness. First I must prepare for the onslaught. Spec – I’ll be trying out both Destro, and Affliction. I’ve been playing Destro I think I got the gist of it. It’s very mage like feel, but not many trump cards, like the mage has. The spec I want to play around with is Affliction. I heard when PvPing. Affliction when gear not so good, Destro when your gear gets better. I think I’ll head into some Battlegrounds while I’m 89 to sample some things, some extra honor can’t hurt either. Gear – I have some Timeless Isle Pieces, and started gathering some crafted pvp gear, I’m gonna try to finish the guidelines set in this guide here. But I’m going to start now getting things together. The thing I worry about is weapons, and trinkets. Anyone know a good starting pvp weapon until I can get am honor one? PvE – I do want to do some PvE on the Warlock, less pressure then a healer or tank, but I’m not going to go nuts. I just want to look at some content. Practice, Practice, Practice – I’ll be doing lots of this PvP, and PvE…. 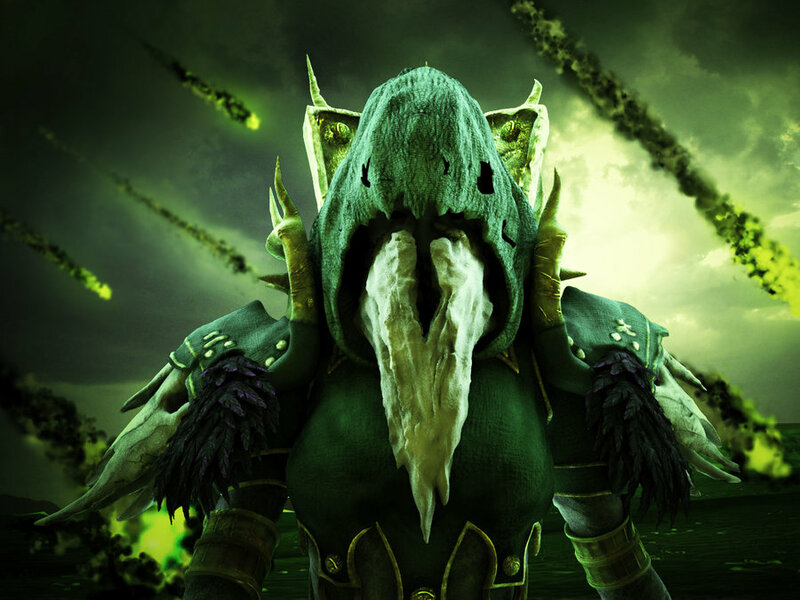 This entry was posted on February 4, 2014 at 7:16 pm and is filed under MMORPG with tags Warlock, World of Warcraft. You can follow any responses to this entry through the RSS 2.0 feed. You can leave a response, or trackback from your own site.